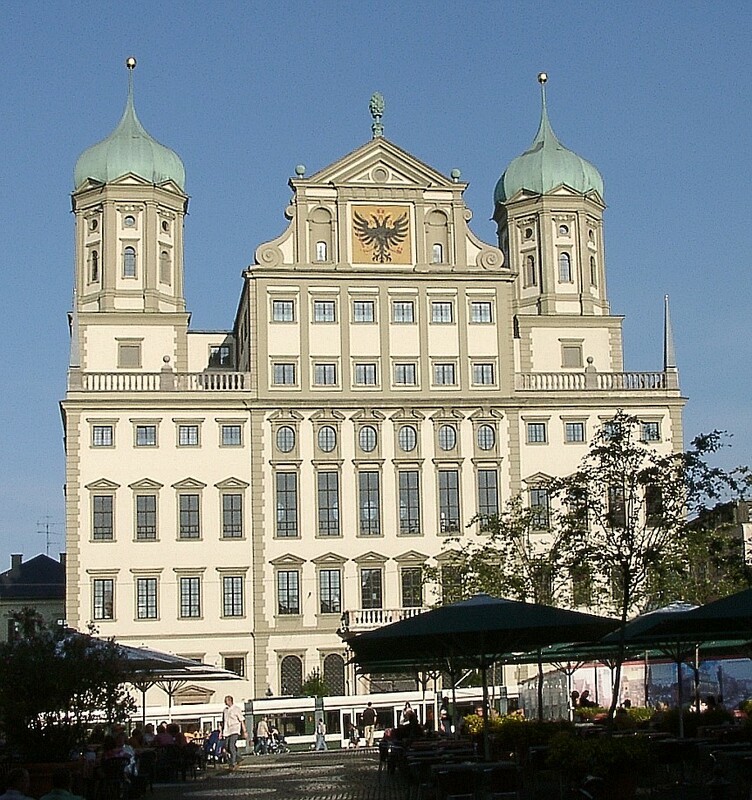 Augsburg is a city in the south-west of Bavaria in Germany. It is a College town and home of the Regierungsbezirk Schwaben and the Bezirk Schwaben. Augsburg is an urban district and home to the institutions of the Landkreis Augsburg. It is, as of 2008, the third-largest city in Bavaria with a population exceeding 264,000 citizens. After Trier, Augsburg is Germany's second oldest city.